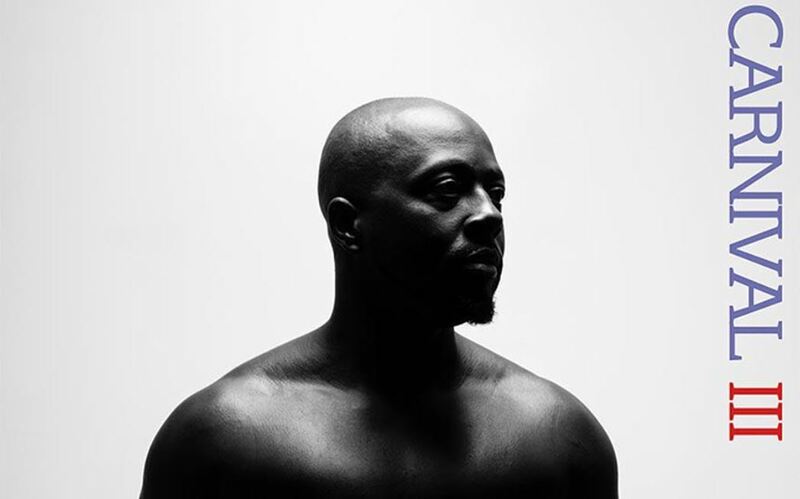 Former Fugees rapper, Wyclef has released the first track off his soon to be released 8th studio album Carnival III. His last noteworthy appearance was having a song on Young Thug’s standout track from Jeffery last year titled after him. But unlike “Kanye West”, his featured track, Wyclef’s “Fela Kuti” doesn’t just name drop his idols without actually referencing them. The living legend dedicates the lead single to Fela Kuti who he describes as his inspiration. While their music might belong in different genres, it’s easy to understand why Wyclef is so interested in the brain behind Afrobeat. They both studied Jazz as a subject in school and even had similar political ambitions. And although neither of them got into power, their music still remained influential in the political atmosphere of their respective countries. “Fela Kuti” retains Wyclef’s reggae dancehall feel despite the Afrobeat instrumentals produced by Super Mario. The dance number has a love narrative set on the dance floor as Wyclef sings, “We came to party” and hopes to charm his love interest with tricks like buying drinks and sweet talking. The allusions to Fela’s dance moves aren’t the only legendary reminisce as Prince also gets mentioned. As we anticipate the Carnival III album set for a later release, “Fela Kuti” gives us a glimpse to what to expect from the tape. 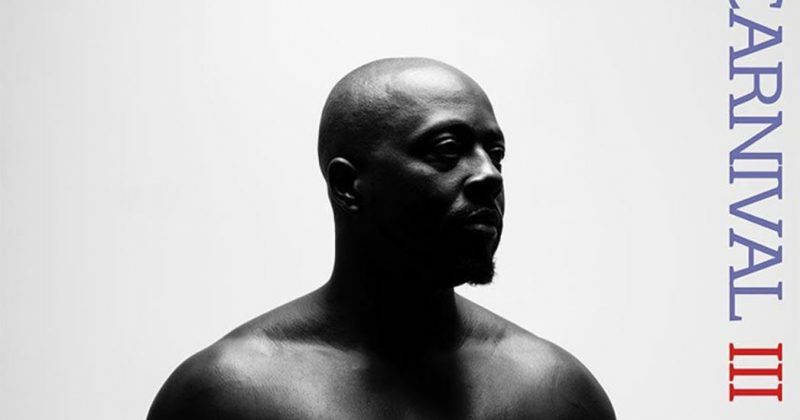 The is no hint at conscious theme as we’ve heard from Wyclef in the past but that’s not to say he has changed any since his embezzlement court case. We’ve heard a lot of dance songs from the Haitian rapper in the past and this is just as enjoyable.